We are very excited to bring the Europatat Congress 2019 to Norway for the first time ever. 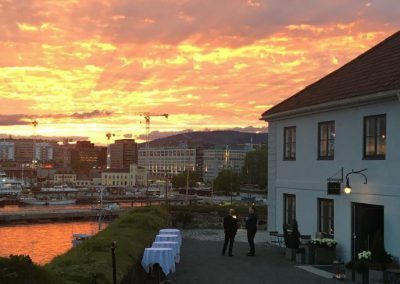 With a panoramic view over the city of Oslo, we expect many interesting and inspiring discussions with the best qualified people from the potato sector in Europe. This year we are looking at a very exotic edition of our Congress in Norway, a unique market for potatoes, that will provide a lot of insights for colleagues around Europe and beyond. 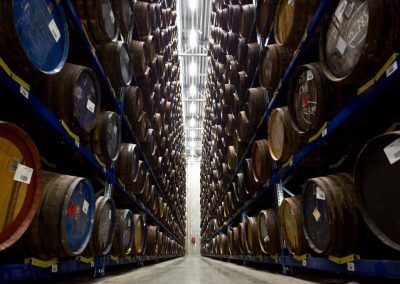 Arcus is the largest producer and supplier of spirits in Norway. 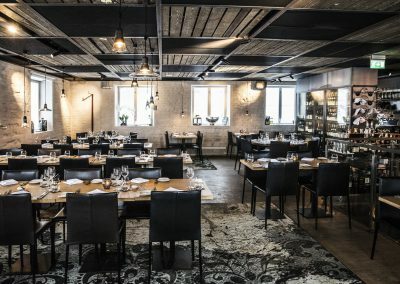 They safeguard Norwegian cultural heritage through the production of aquavit and other traditional spirits from old recipes and formulas, some dating back to the first half of the 19th century. 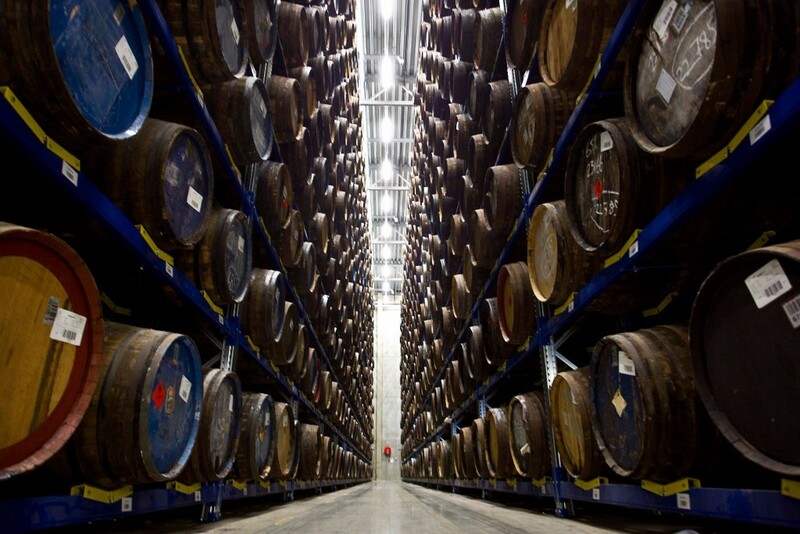 Arcus has its own barrels that maintain their 8,000 oak barrels. 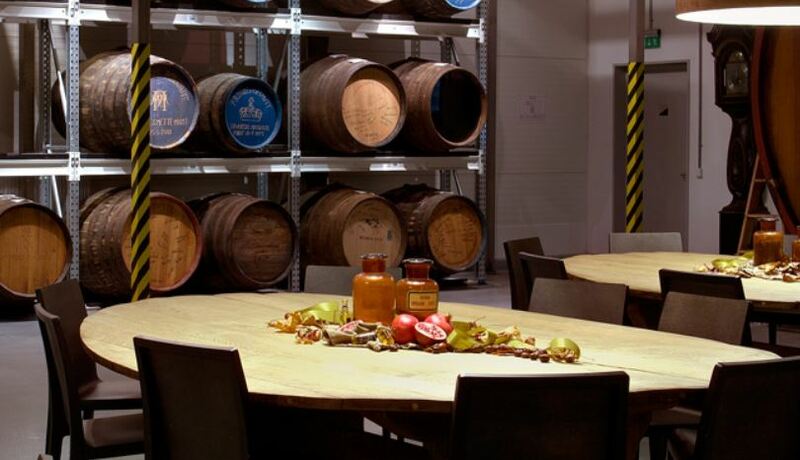 During the distillery tour, a professional guide will explain us the processes in the manufacturing of aquavit, a liquor distilled from grain and Norwegian potatoes and flavoured with a variety of herbs. We will also learn about the tradition of and the use of spices in different types of spirits like gin and Norwegian whiskey. 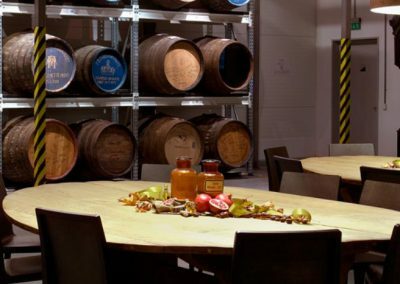 After the tour we will have the opportunity to taste some of their products, followed by a dinner that will put together Norwegian’s products and liquors in an optimal experience. 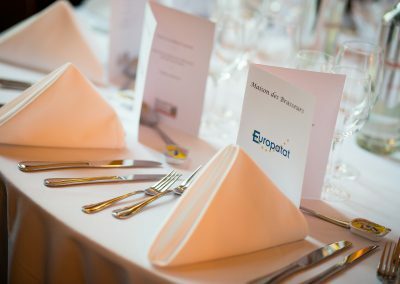 The Europatat Cocktail & Gala Dinner will be an exclusive and business oriented event attended by the main actors of the potato sector taking place at the Festningen restaurant. 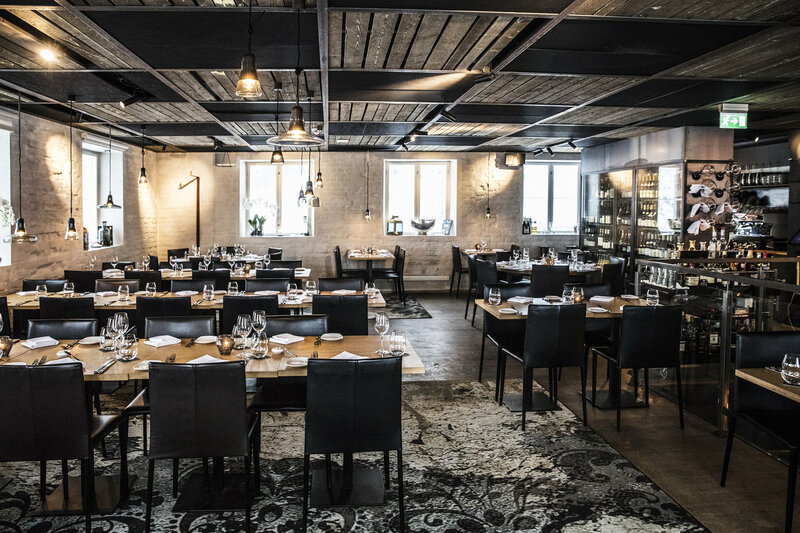 This elegant brasserie is located in the outside’s area of the Akershus Fortress, with views of Oslo’s Fjord, the City Hall Square and Aker Brygge. Originally built as a prison in 1836, Festningen offers unique dishes with seasonal ingredients from various parts of Norway. Akershus Fortress has witnessed the ups and downs of Norway’s history for 700 years. 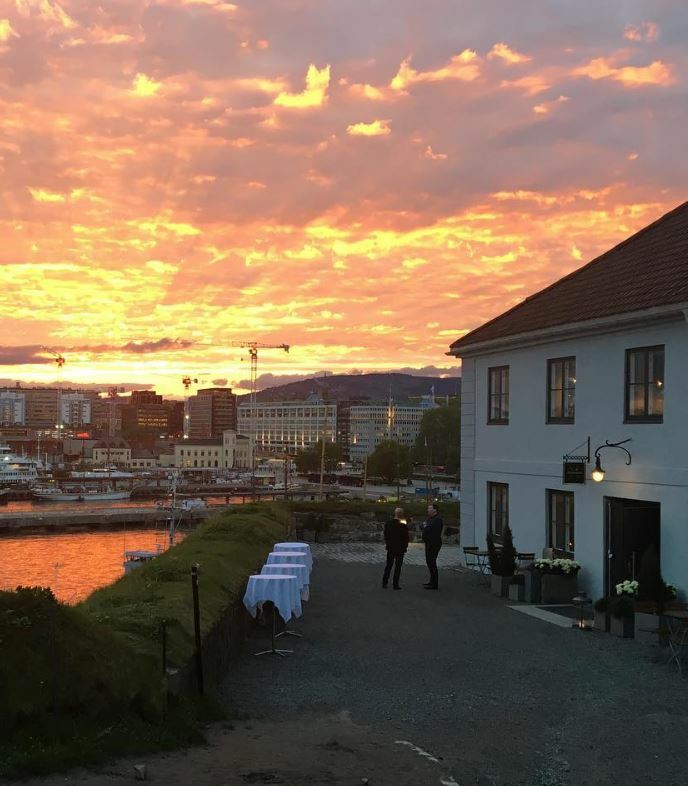 The medieval castle was built to protect and provide a royal residence for Oslo, but over the centuries it has also been used as a military base and a prison. Nowadays, the Norwegian Ministry of Defence and the country’s Defence Staff Norway share a joint modern headquarters in the eastern part of the fortress. 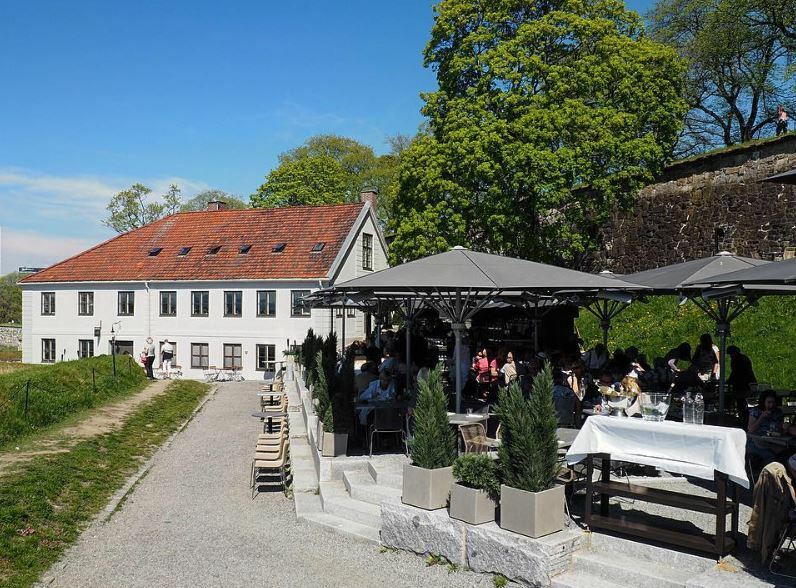 Although is still a military area, the Akershus Fortress is open to the public, as well as the castle, the Norwegian Armed Forces Museum and Norway’s Resistance Museum. You can find out more about the history of this fortress here. We invite you to enjoy the largest wooden vessel in Norway, the three-masted schooner built in 1948, S/S Christiania! We will cruise between the idyllic small islands with summer houses and cabins on the skerries close to the heart of Oslo. The skipper normally allows wind and weather to determine the route, and plans to drop anchor – and a lunch is served. The passenger’s saloon is open and bright and has room for more than 90 guests. In the saloon one can see the vessel ́s solid dimensions, with a width of 7,5 meters and a standard of superior carpenter craftsmanship rarely seen today. by downloading here the Congress information flyer!